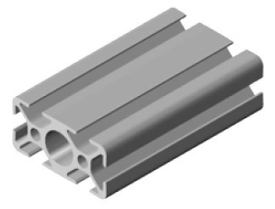 Used for medium - large sized frameworks such as guaring enclosures and factory equipment, these aluminium profiles have an 8mm slot. 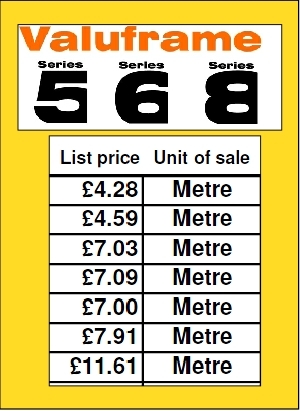 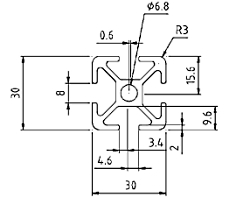 The outer sizes and slot spacings are based on generic 30mm dimensions as shown above. 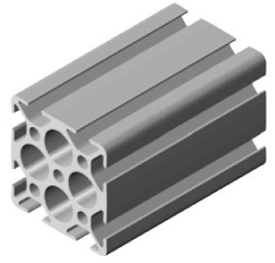 The central aluminium extrusion hole can be directly tapped M8. 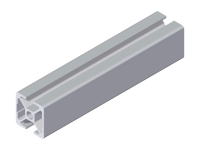 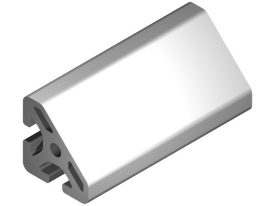 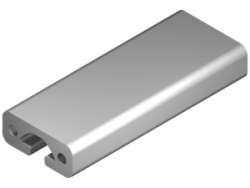 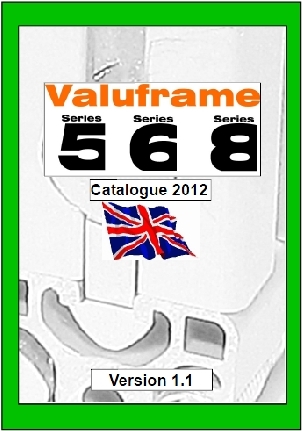 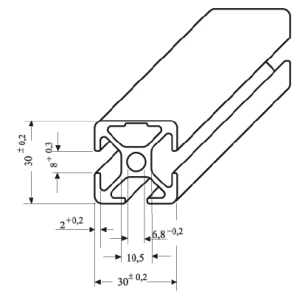 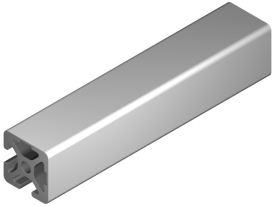 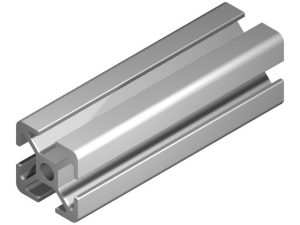 A rangle of connecting and other parts is available for the Series 8X30 aluminium profiles.